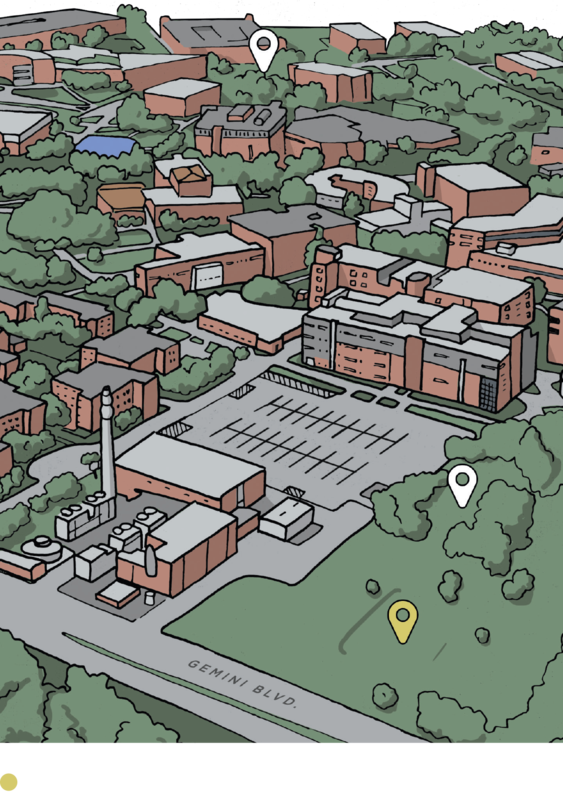 Learn more about campus’ busiest residents and the place they call home. From a solar eclipse and the first football game of the season to Spirit Splash, the Fall 2017 semester was full of big moments. Expert Catherine Kaukinen on what’s so groundbreaking about Title IX. Six keys to selling your idea from the executive producer of Shark Tank. Diver and photographer Anai Colyer ’14 discusses what it’s like to swim with one of nature’s most feared predators. The UCF history department is preserving the rich legacy of Central Florida veterans. This fall, Bill and Melinda Gates toured the UCF campus. After 26 years, John C. Hitt announced he is retiring from the UCF presidency in 2018. It’s true. UCF is big. But being big is about more than our size. It’s how we think and how we act. Melissa Amoi-Belinda Smith ’11 shares her journey from robotics competitions at UCF to becoming a user experience researcher for YouTube. Knights racing isn’t the No. 1 engineering club in the country, but they’re not letting that stop them. Across the nation, students are driving a shift from classroom to digital learning. And UCF is all in. A look into the origin of the knight’s costume. A new school in Parramore aims to not only provide an education for students, but serve the entire community. In late 2006, U.S. beekeepers began noticing a collapse of honeybee colonies. Large numbers of worker bees were leaving the hives with plenty of food but not enough bodies to care for the queen and young bees. Experts attributed the loss to a number of causes, including parasites and pesticides used in farming. This phenomenon, known as Colony Collapse Disorder, sparked worldwide concern for these insects that play a vital role in crop pollination. To combat the issue, UCF is working to attract and support pollinators, including honeybees, native bees, wasps and butterflies. Students and faculty recently planted two pollinator gardens on campus and placed three honeybee hives in the UCF Arboretum. 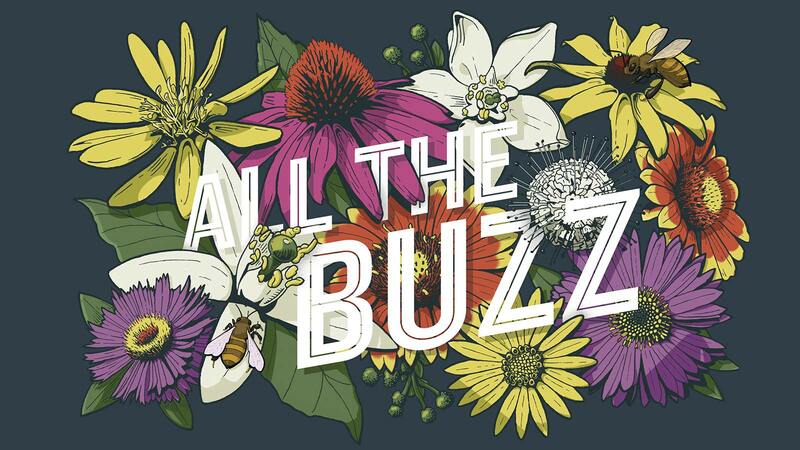 Led by arboretum director Patrick Bohlen, UCF is also working on becoming an official Bee Campus USA, which recognizes universities that raise awareness and create sustainable habitats for pollinators. The workings of the honey bee. Bees have two stomachs. One digests food. The other stomach stores nectar until worker bees return to the hive, where they can feed it to other bees or put it in honeycomb cells for honey production. Worker bees die after stinging mammals with thick flesh, such as humans, because their barbed stingers lodge in the victim, along with their digestive material, muscles and a venom sac. Four pairs of glands on the underside of young worker bees’ abdomens secrete beeswax. It is later used to construct honeycomb. 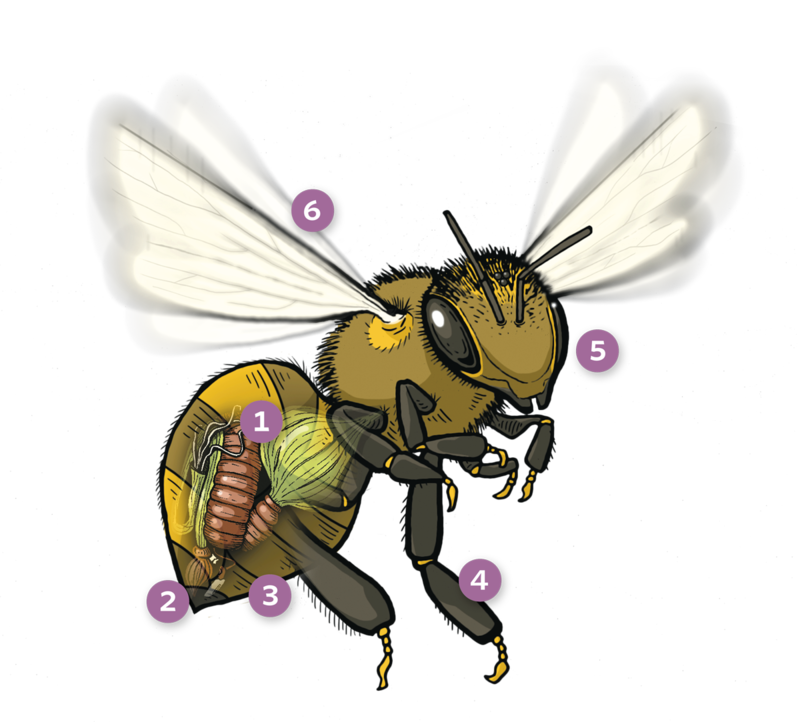 Honeybees have six legs arranged in three pairs. The rear pair have stiff hairs that hold pollen as they fly. With their five eyes, bees can detect ultraviolet light, leading them to nectar. Honeybees have four wings that beat about 230 times a second, allowing them to fly an average of 15 mph. 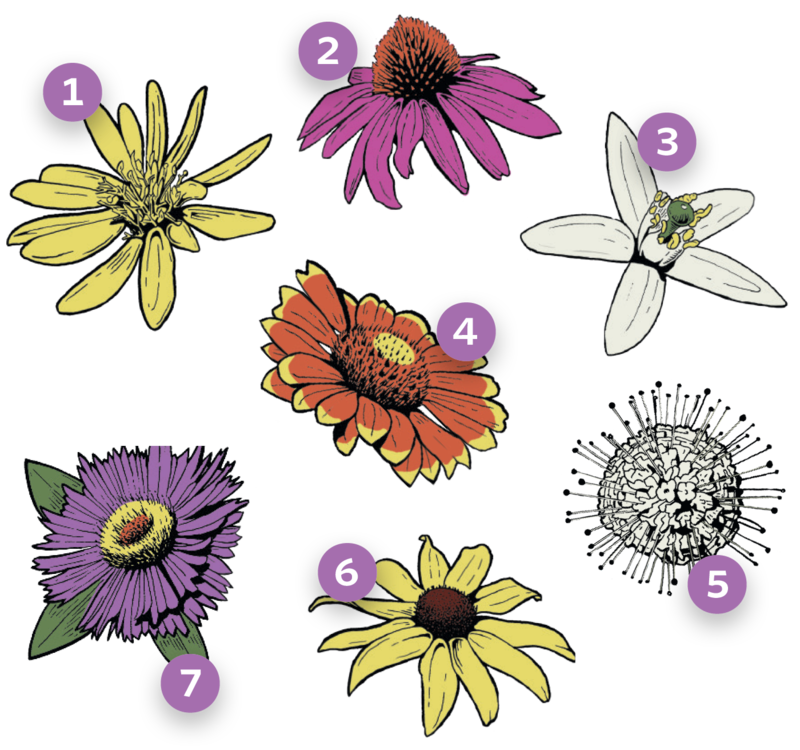 Local flowers that attract pollinators. *For the safety of our campus community, hives should not be approached without authorization. Flowers that must be tapped by about 556 worker bees to make one pound of honey. Pounds of honey produced in Florida, the no. 4 state for producing honey in 2016, following North Dakota, South Dakota and Montana. Pounds of honey collected from UCF’s hives after three months.  Percent of all food and beverages consumed in the U.S. that are dependent on pollination. Of a teaspoon is the amount of honey a single honeybee will produce in a lifetime. 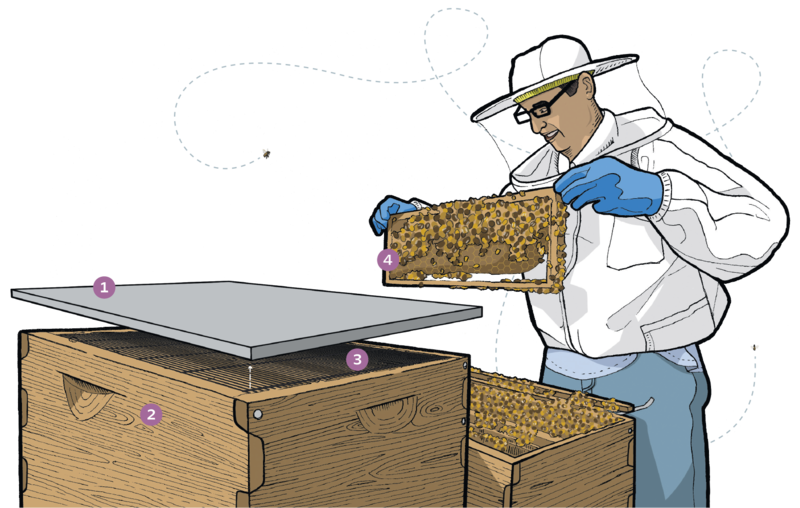 The workings of the honey bee hive. Protects the hive from water and insulates from heat and cold. The hive body houses the queen, female worker bees and male drones. The honey supers, which rest on top of the hive body, store honey. Prevents queen from going into the supers while allowing the workers to pass through. Provides a foundation for bees to build an evenly spaced comb.